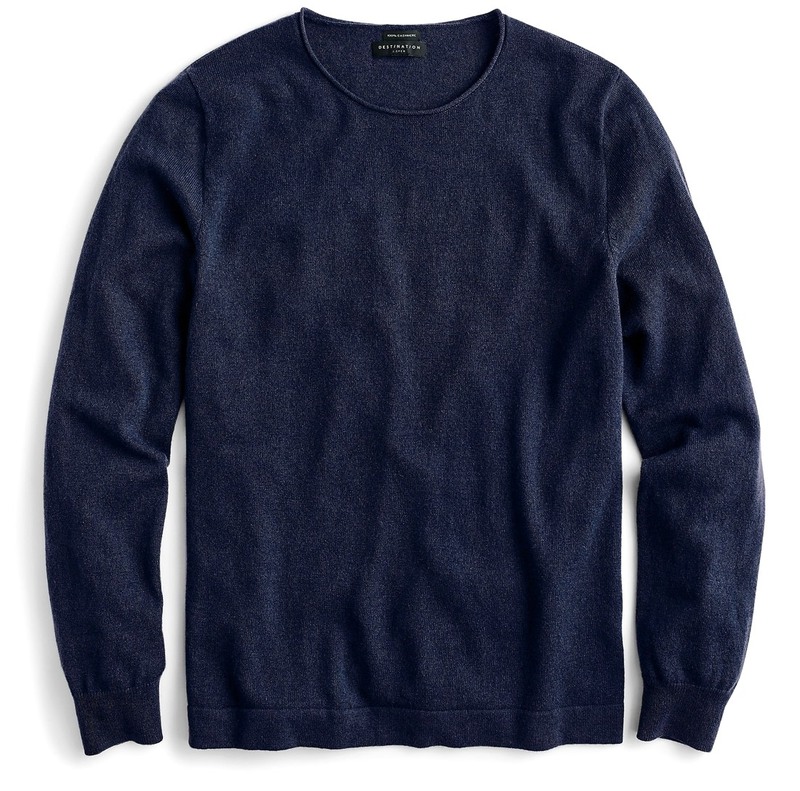 The Best Affordable Men's Cashmere Sweaters | Valet. 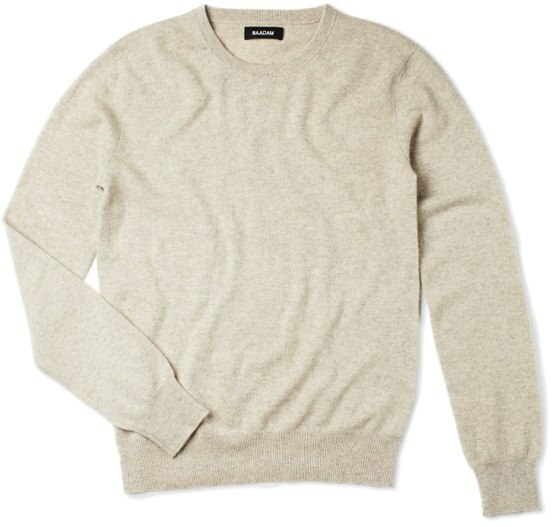 There's never been a better time to score some cashmere. But not all the cheap stuff is the same. 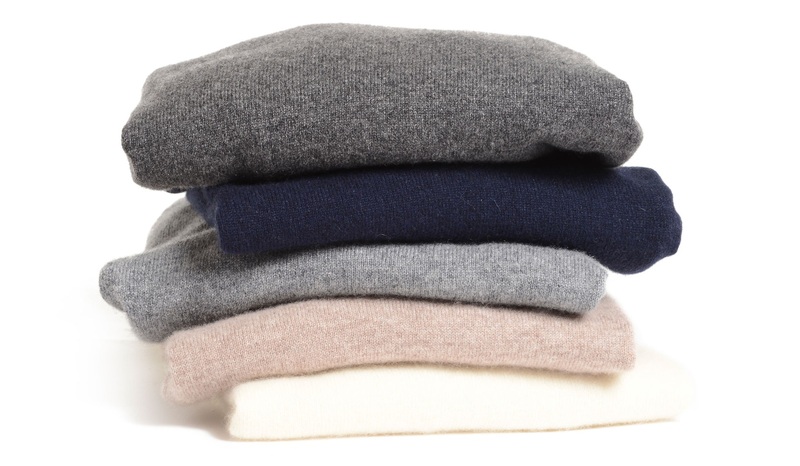 Cashmere and luxury go hand in hand. 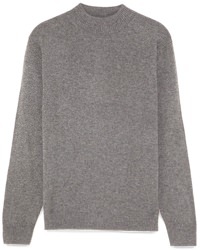 There's a reason why someone will coo when touching your sweater, "oh wow ... what is this, cashmere?" When that question is asked, you want the answer to be a calm, yet decisive, "it is." 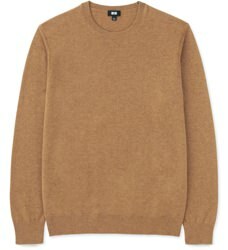 The softest, warmest and lightest-weight sweater that money can buy has long been a luxury flex, but a few years ago, cashmere was democratized. 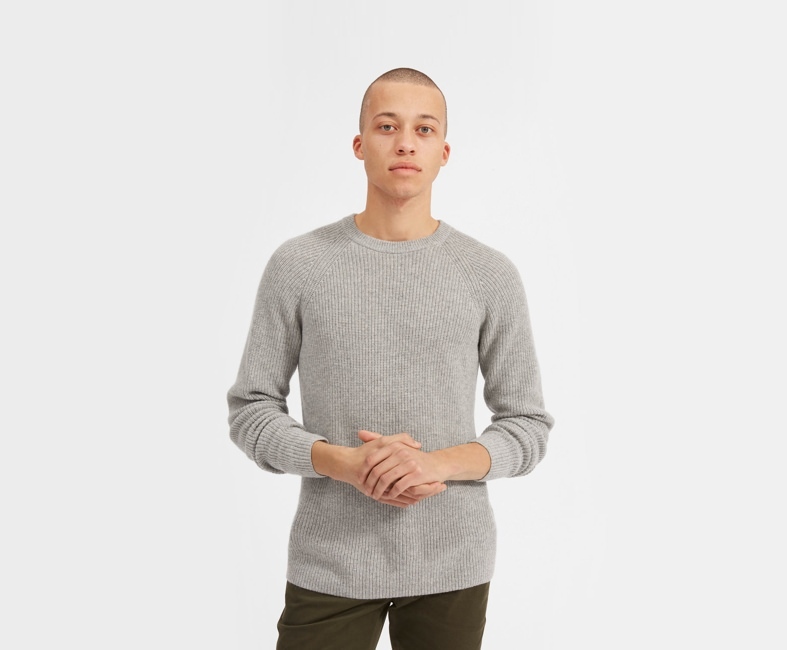 That led to inexpensive sweaters touting "100% cashmere" popping up at discount brands and your mom's favorite department stores for well under $100. 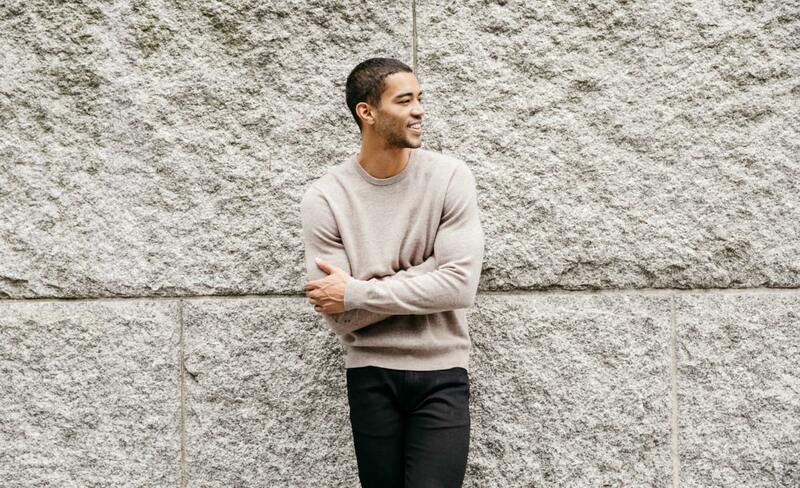 That's when savvy shoppers came to understand that not all cashmere is equally luxe. The really cheap stuff is typically made from shorter fibers which easily break, resulting in pilling—always a mark of lesser quality. 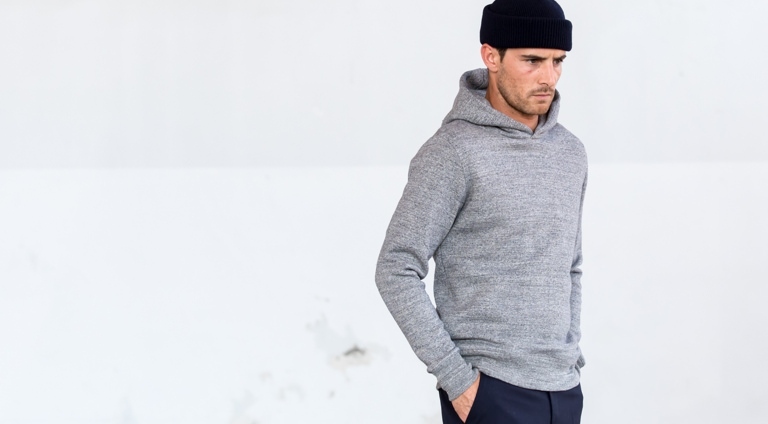 Those sweaters are also artificially softened with chemicals, which only further weakens the fabric. Thankfully, new players are stepping up to fill the gap between the low-end and high-end with a focus on quality and affordability. 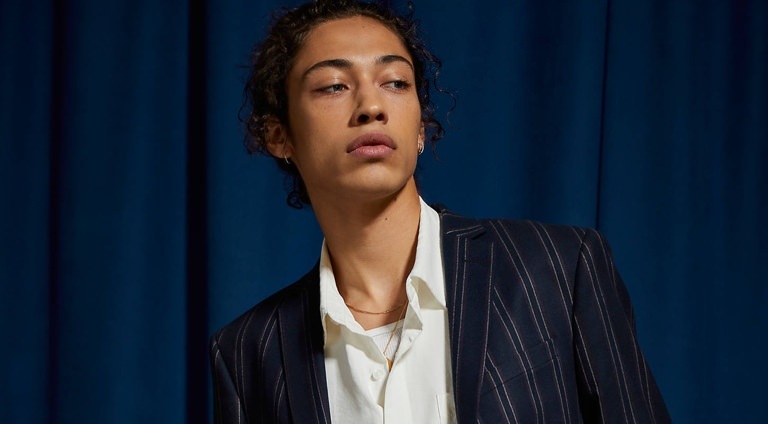 Which means that if you don't have two grand for a sweater by Brunello Cucinelli or The Elder Statesmen, you can now find an impressively soft and stylish option for around $100. 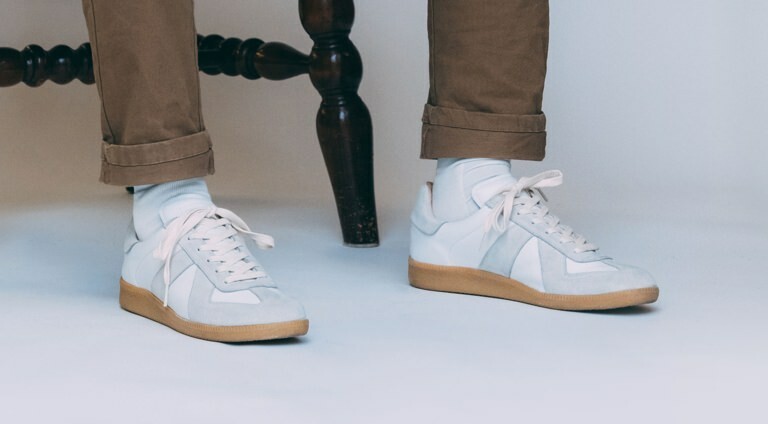 Direct-to-consumer brands like Mott & Bow, Naadam and Everlane offer some of the most affordable Grade A cashmere by cutting out the middleman. 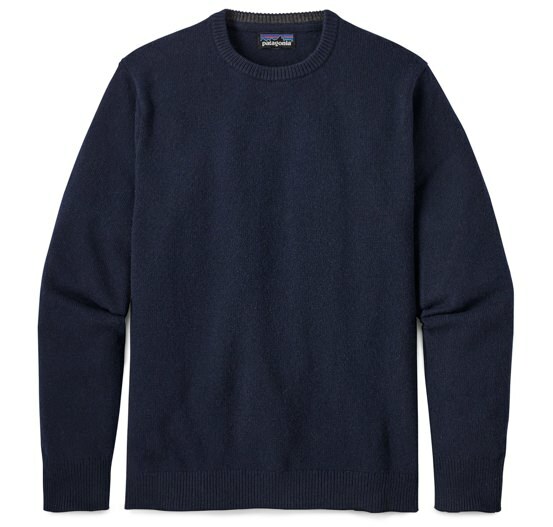 J.Crew uses yarn milled in Italy and buys enough in bulk to bring down the consumer cost while Uniqlo uses a propriety blend of grade A and B cashmere—the result being a soft but durable sweater. 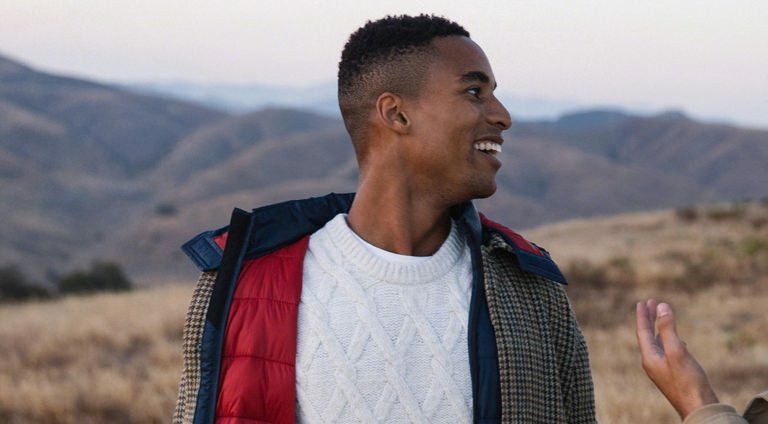 From thinner, lightweight options perfect for layering under a jacket, to thicker and cozier knits that will stand up to winter's chill, there's a style and price to suit anyone's taste. Dry cleaning can stiffen and actually damage wool fibers, especially cashmere. Your best bet is to hand wash your sweater after eight to ten wearings.